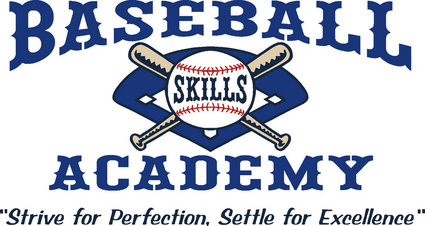 Baseball Skills Academy is in its 11th year of operation under the leadership of Joe "Tex" Teixeira, Jim "Butch" Vail and Tony Durkan. Our motto, "Strive for perfection, Settle for excellence", guides us in every interaction we have with our customers, students and players. 2012 marked our first year in our facility with new high quality lighting and a retractable netting system for ultimate training flexibility. Please call us to schedule a tour of our facility and you will not be disappointed.